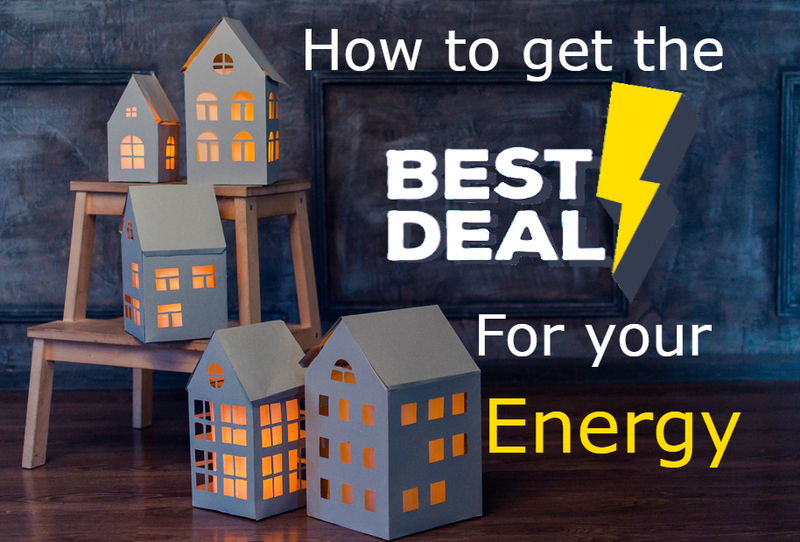 If you’re looking for a new energy supplier or you’re wondering whether you have the best energy deal you could have you can find out how to discover what the best energy deal for you, your home and your energy usage is. One of the first things you should do is contact your energy supplier and ask about your current deal and note down what you pay and your usual usage. If you feel comfortable you could also inform your suppliers customer service team that you are not happy with your deal and you’re thinking about switching, most companies will offer you a better deal, you can also do this step at the end as you will know what other deals are on the market before you accept the improved deal from your current provider. One way of exploring other deals on the market easily is by using comparison websites. On most websites, you will just need to enter your postcode and some information about your current usage etc. and they will display a list of deals that are available to you and your area. You should be able to switch provider through most of these comparison websites and sometimes you will get a better deal if you do go through a comparison site. Another way to find out about any deals is contacting energy providers that you know provide to other homes in your area and inquiring about different deals they could offer you if you switch to their services. A lot of the time they will offer you better deals if you go to them directly and inquire about switching to their service from your current provider. When inquiring to different suppliers ask about their fixed or variable tariffs and find out which is best for you, variable deals can change price when your provider changes their rates but fixed tariffs means you pay the same price for a set amount of time (usually one or two years) even if your provider changes their rates. It is also a good idea to find out whether you’re currently on a fixed or variable tariff and find out whether you would be able to change to whichever tariff you think would be most suited to you, usually, fixed rates are much better deals as their prices do not fluctuate. Once you have made a list of the deals you have found, go with the deal you have found is cheapest and suits your usage the most whether it is a fixed or variable tariff. You can then switch provider and start to save money on your energy bills.